With a fondness for travel and an appreciation for the diverse cultures that bring this planet together, we set out to create products that could embody this spirit. We dived into the hidden pockets of the world to find authentic recipes that we could capture and bring to you and your table. So, we set out to make wholesome soups that were not only culinary adventures but also nourished the soul. We’d like everyone to be able to enjoy the treasured flavours of the world while also being able to enjoy the goodness of real ingredients. 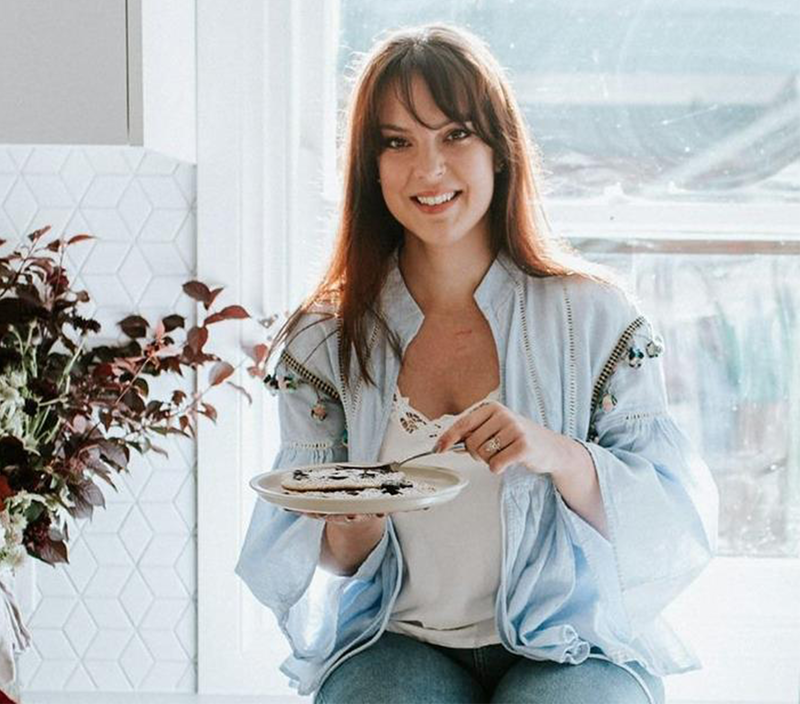 We collaborated with Melbourne nutritionist and blogger Melanie Lionello. 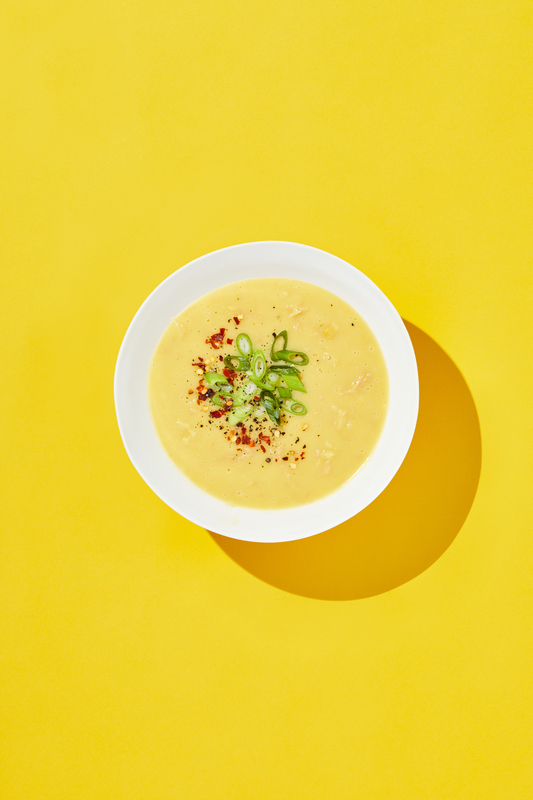 Inspired by the colours of India, the creation is our grounding Lentil & Coconut soup. Melanie is a trained nutritionist who crafts all her meals to not only invigorate our tastebuds and bodies but also to inspire something greater; a sense of place, community and authenticity. Melanie’s upbringing formed her philosophy on food. The Lionello family kitchen was typically Italian, a place of family and devotion where Lionello learnt that the best food comes from fresh, natural produce and the desire to share and create for people you love. The Coconut Lentil is inspired by the dhal and lentil Koottus at the heart of the South India diet. “I always try to think of the different places I’ve been to, I get a lot from my travels. How they use ingredients, flavours. Building this soup, I wanted to show that good wholesome food can serve your tastebuds just as much as your wellbeing” says Melanie. The Coconut Lentil is inspired by the dhal and lentil Koottu at the heart of the South India diet. We believe everyone, regardless of time, should be able to enjoy the same relationship with food as that of our ancestors. Real natural ingredients provide the best source of flavour and experience. All our products are 100% natural with no artificial flavours, colours or preservatives and GMO-Free. Because of this, we use alternative natural ingredients and processes to aid preservation. We understand people have their own dietary needs so we created a range to provide options for meat lovers, vegetarians, dairy free and vegans alike. 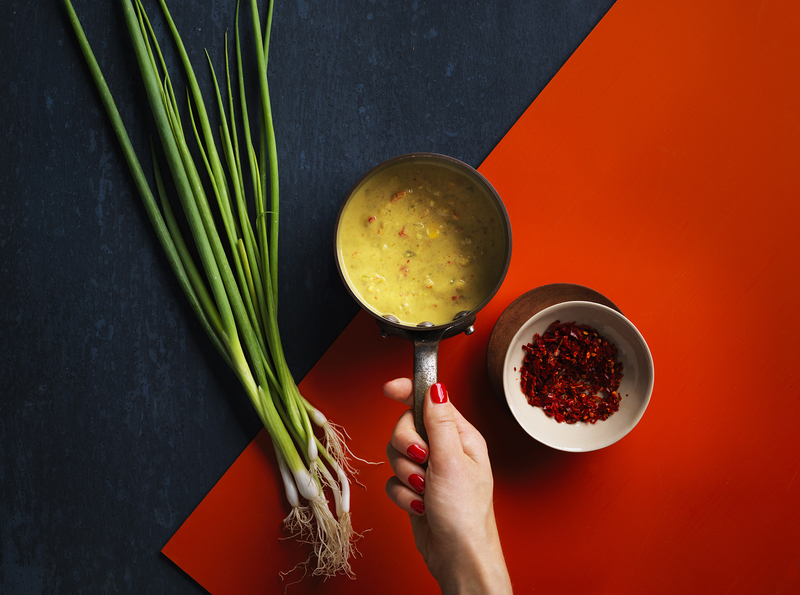 We understand the need for recipes to combine taste with real, nutritional value.